Gounod, Charles, 1818-1893. Arrow and the song . 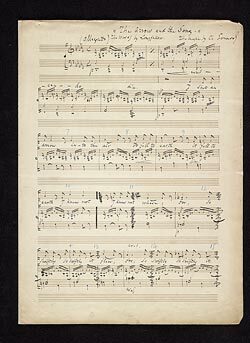 The arrow and the song : autograph manuscript, 1885?